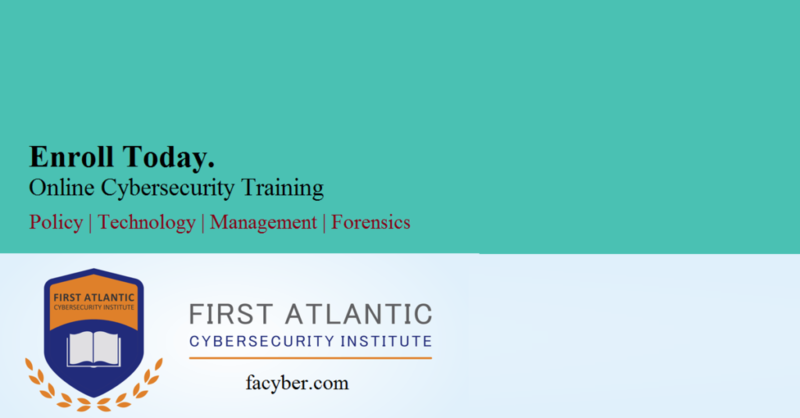 Be trained for the opportunities in cybersecurity and digital Forensics http://facyber.com/our-courses/. Save 50% off with coupon LEARN. Offers end Jan 31, 2017.